Google Expeditions is an immersive learning and teaching tool that lets you go on VR trips or explore AR objects. Explore historical landmarks, go down to the atomic level, get up close with sharks, even visit outer space! 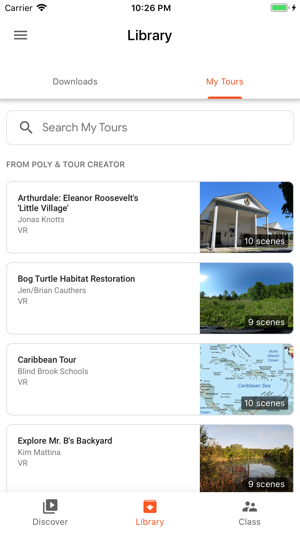 In the classroom or with groups, Google Expeditions allows a teacher acting as a "guide" to lead classroom-sized groups of “explorers” through VR tours or show them AR objects. Guides can use a set of tools to point out interesting things along the way. 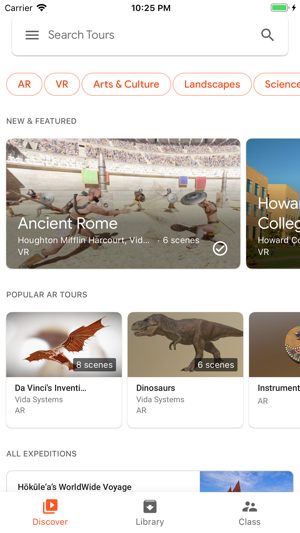 Users that are not in groups can also explore on their own either in VR or AR. • Explore a world of places and things on your own with your phone, tablet, or VR device. • Guide classroom-sized groups of locally connected users from your phone or tablet. 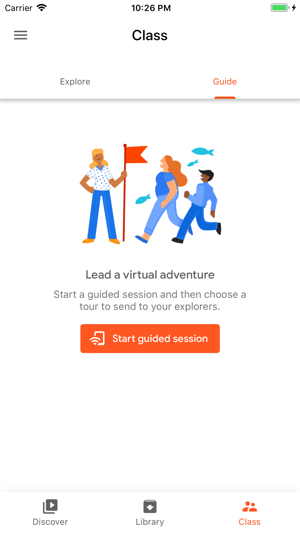 • Join a guide in immersive AR or VR and let them walk you through one of our hundreds of VR or AR Expeditions. 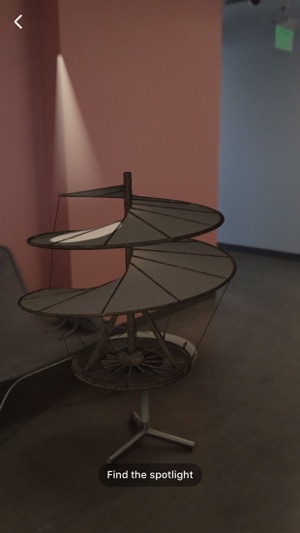 VR mode can be used with a Google Cardboard or Daydream viewer. • Connect devices over the same WiFi network - if the Guide has downloaded some Expeditions, there is no internet connectivity required to run the Expedition! 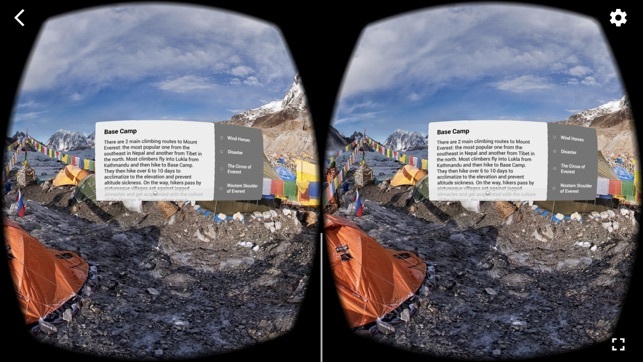 • Choose from a growing list of over 1000 Expeditions - each one is a curated set of VR imagery or AR objects along with integrated descriptions, talking points and questions. I have begun to use this app in my high school science classroom to allow the students to explore concepts such as cells and and the nervous system. Many of the components of biological systems are difficult for students to visualize and sometimes diagrams don’t cut it. 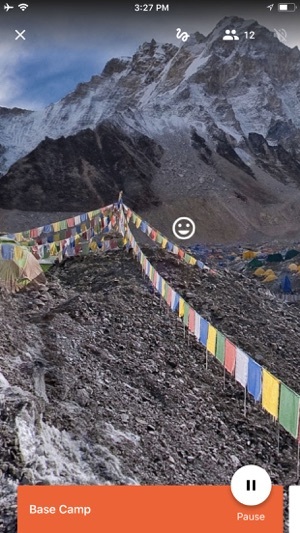 -Guiding an expedition can be difficult if the WIFI does not synch correctly. I wish there was an access key that students could type in (similar to Kahoot and Quizizz) so that they can join my Expedition that way. -My class does not have VR headsets but they do have iPADs. This works fine as long as the selected Expedition has the option to view in full screen. BUT this app locks the user in and does not allow my students to split the screen so that they can type answers on a worksheet that is paired with the Expedition. If they exit out of the app to complete the worksheet, then the Expedition starts over from the beginning. (Yes, I know I can print the worksheet out for them but my school pushes us to be as paperless as possible). 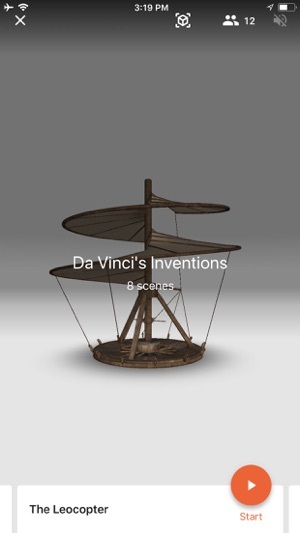 I still recommend checking this out, as it is a great and innovative app that can help bring any subject to life for the students. Even tho I’ve just downloaded it. My 93-year-old father recently lost his bride of 70 years, my mother. I am going to download this app and take him on a wonderful trip maybe to Paris sitting down of course. Stay tuned.